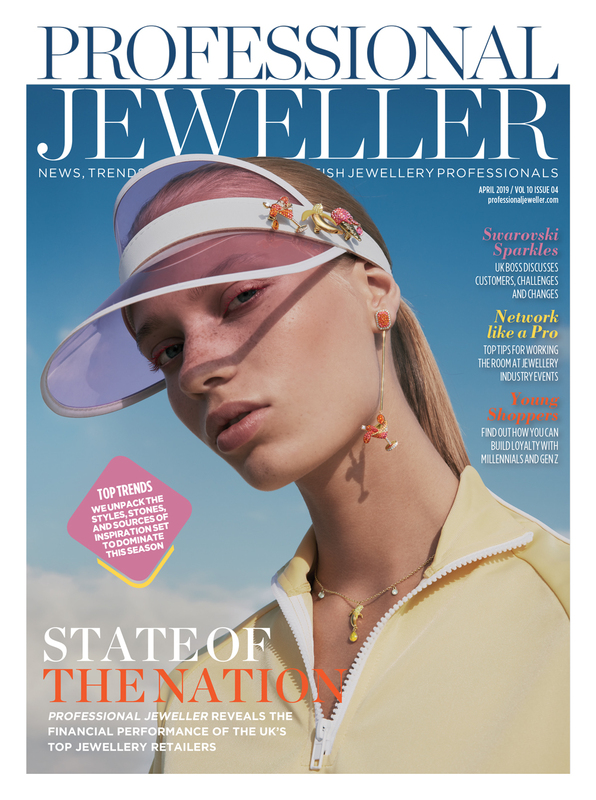 Headlines relating to retail in the UK appear to be all doom and groom, but that’s not the case for stories relating to national jeweller, Chisholm Hunter, which has seen sales rise year-on-year. 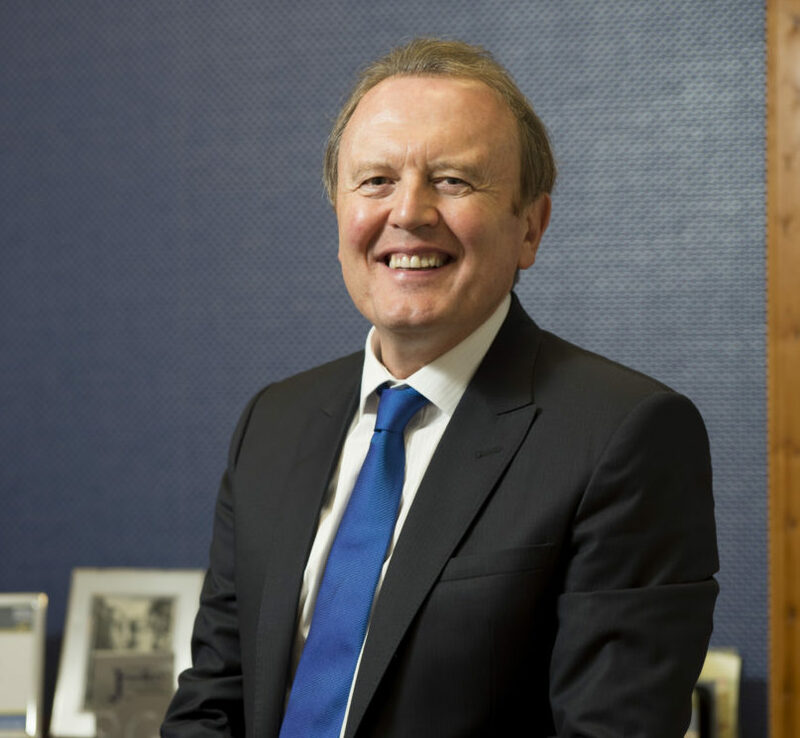 For the financial year ending March 2017, sales at Chisholm Hunter increased by 9% to £36 million— almost double the £18.9 million turnover recorded four years previously. 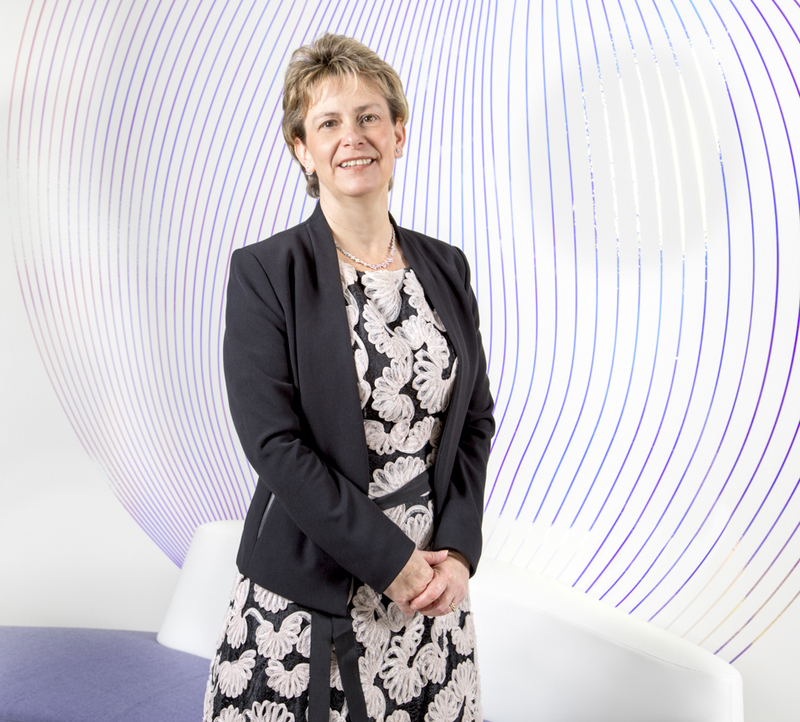 The growth story then continued into the next financial year, with accounts filed on Companies House for the 12 months ending March 2018 citing another rise. Chisholm Hunter is arguably one of the fastest-growing jewellery and watch empires in the UK right now, and it shows no signs of slowing down as the business continues to expand its portfolio of stores and invest in revamping and relocating existing ones in order to be in the best position to capture sales and provide a memorable customer experience. 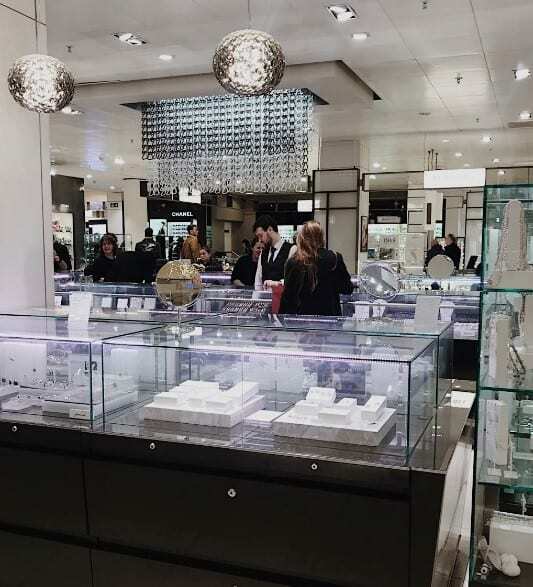 While luxury watch brands are important to Chisholm Hunter, which recently opened a store in Glasgow dedicated to this area of the business, the jeweller excels in fine diamond jewellery, with its own brand being particularly strong. On the retail side, new developments for Chisholm Hunter include a £2.5m investment in two luxurious new stores, which brings the firm’s portfolio of retail outlets across the UK to 24. These were the previously mentioned watch boutique in Glasgow’s iconic Argyll Arcade, as well as a new store in Bluewater. 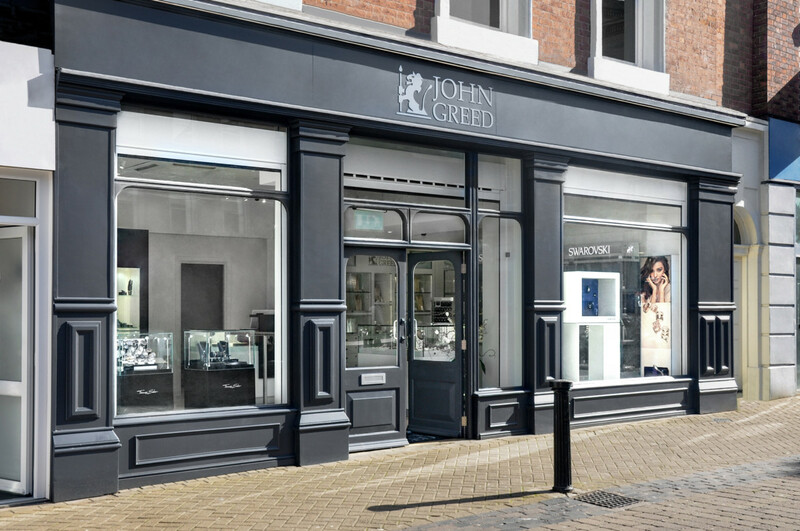 A £1.5 million investment has seen the jeweller double its space within one of the UK’s leading shopping centres. Making Bluewater one of Chisholm Hunter’s most prestigious boutiques, the space includes both a VIP area as well as a champagne bar to create an exclusive customer experience. All revamps help elevate Chisholm Hunter’s outlets across the UK to a level on par with its impressive flagship in Edinburgh. Chisholm Hunter has been going from strength-to-strength, what do you attribute the company’s success to? Having a plan and sticking to it. We try to make decisions for a long term. That can be anything from five to 25 years. 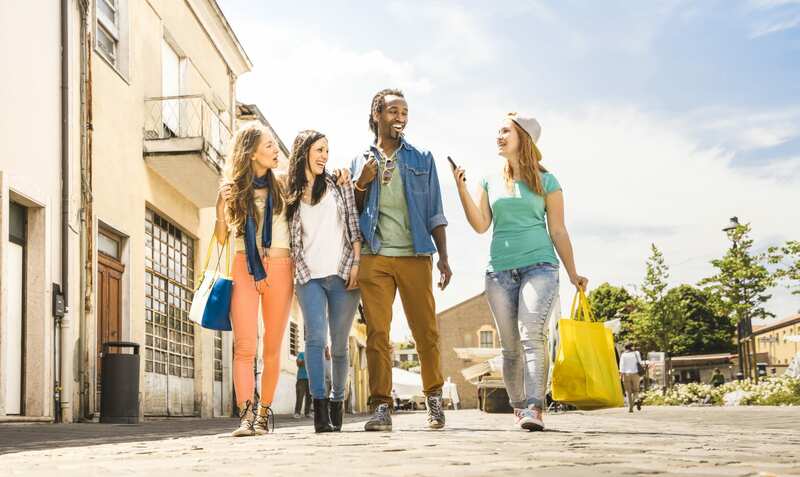 In your opinion, what’s the key to survival on today’s more difficult high street? Giving clients an unforgettable experience. We regularly entertain our VIP clients throughout the country and I am always looking for exciting, more memorable ways of doing that. We’ve found that our luxury apartments above our Princes Street flagship in Edinburgh work really well. Quite a lot of people come up from London and stay there, right by the castle, and we give them champagne when they arrive and that goes down particularly well — especially for people who have never been to Edinburgh or Scotland before, that concept is received really well. Those apartments have allowed us to do something special for the people who shop with us. Those weekends have been really popular and the feedback has been amazing. They usually come for short city breaks, which is what people like now, and Edinburgh is a lovely city for that. So they will have a champagne in the room, and then they will come down to the store where we have a champagne bar and can continue that experience. They like meeting and mixing with the staff. You’ve have been investing in expanding and revamping stores recently, have you been seeing desired results from this? Well, again, investments have all had long-term aspirations in terms of improvement, and in some cases the improvement doesn’t have an immediate gain. We do things sometimes, subject to cash flow, just because they feel right for our brand. I firmly believe that the success of any location is predominantly down to the people inside it making things happen — I’ve seen this to be true on so many occasions. However, these improvements allow for our teams to provide luxury experiences for our customers that they cannot find anywhere else. This can only improve a location’s performance. 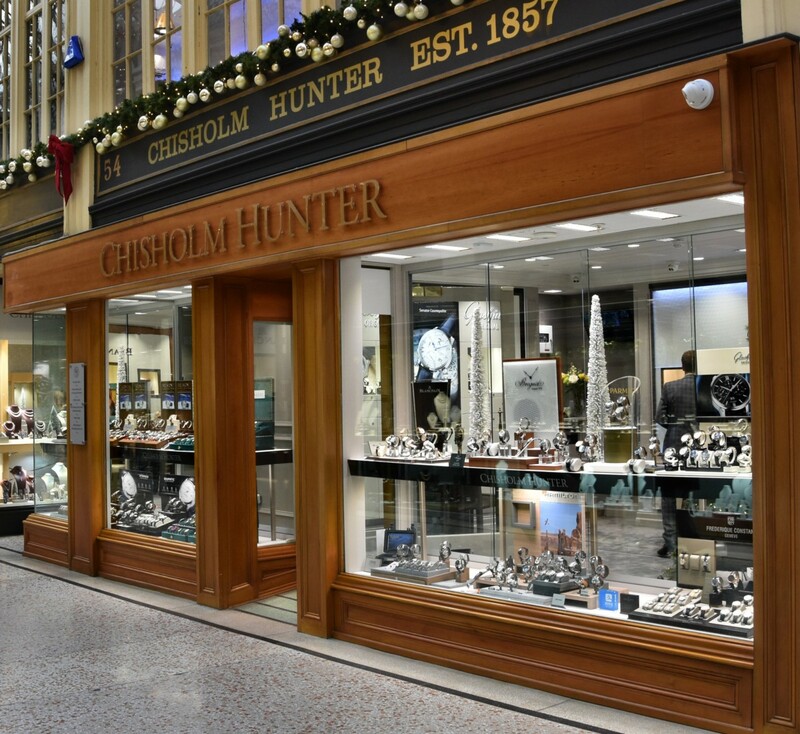 Chisholm Hunter expands with Glasgow watch boutique and new Bluewater showroom. Do you have the same retail formula for all of your stores, or does each one have its own personality and feel? We have a formula but our managers are highly capable of highlighting local needs and they are encouraged to give regular feedback on stock, etc, and anything that is happening in the town or city. What are currently your best performing locations? I wouldn’t like to say, it’s almost like asking, ‘Who’s your favourite child?’ Sometimes some locations aren’t as busy and the staff have to work twice as hard – and they do – so it’s not their fault if they aren’t in one of our busier stores/locations. Some that may appear less busy, still keeps incredibly high standards, and the staff all work really hard. In the latest report filed with Companies House you said future investment will be in people, product and property to ensure that customers continue to be provided with an exceptional jewellery and watch buying experience, I just wanted to touch on each of these points… Firstly, what does investing in people look like at Chisholm Hunter? We try to maintain the family feel. I encourage the team to pick up the phone if they have any issues or ideas to improve the business. We try to go the extra mile with our teams. They are all highly valuable people and are highly valued, so we will do things like give them their birthdays off as holiday. We also encourage charitable work. One of our staff for instance climbed Machu Picchu last month for a local charity. And, we have really just created an environment where people are valued and recognised. Does that get harder as the business gets bigger? It can do, but I guess the secret is to have right-minded people throughout the country. We have people that buy into our vision and talent spotting is something we are always doing. What products are selling well at Chisholm Hunter and what will you be investing in this year? 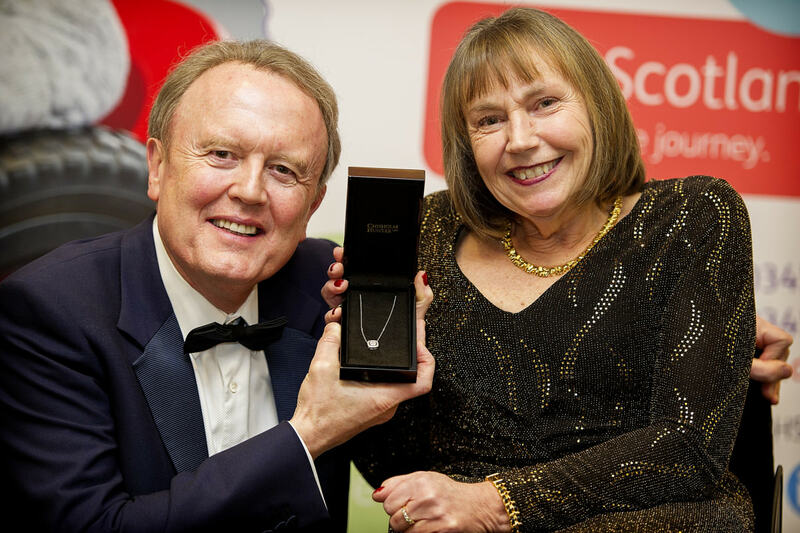 Our own branded diamond jewellery has been very strong against Swiss watches and the usual suspects. Engagement rings perform very well, especially the pieces designed by ourselves — so we are very pleased with that. There are also some up and coming watch brands that have surprised us. It is nice to see emerging brands doing well. Lastly, you mention property, have you got your eye on any new locations? What plans do you have for Chisholm Hunter as a whole over the next 12 months? There’s plenty to do and it is all about constantly improving across the board actually. As a retail business we have to be improving all standards and almost reinventing ourselves every year. With consumer confidence being at an all-time low, are you having to work harder to get people through the doors? I think consumer confidence has maybe made people think about where they spend their money and we are in a great position that we have products that are perceived to be of great value — whether its diamonds or Swiss watches, or gold or platinum, it’s high value. 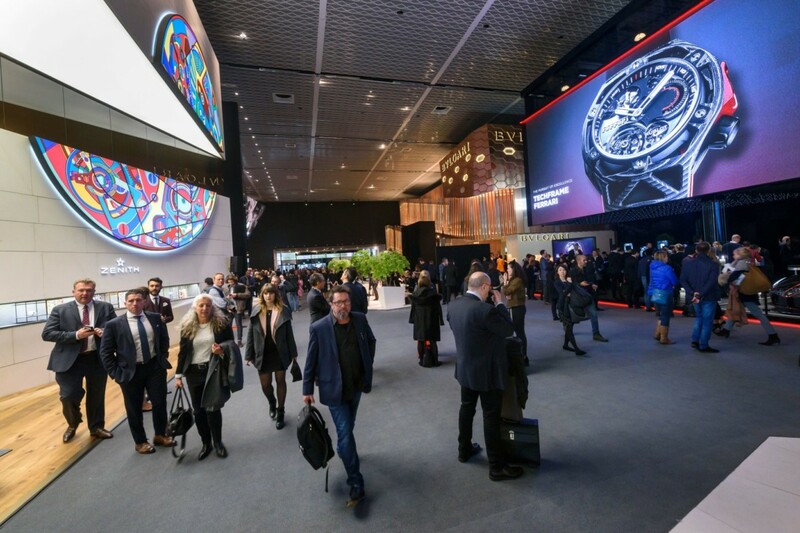 So there’s a tendency for people to think twice about what they are buying and maybe purchases tend to be more considered — so hopefully that should help the jewellery industry. How important is digital to Chisholm Hunter? It is significant and we are considerably investing and moving in this field. Every element of it is important. 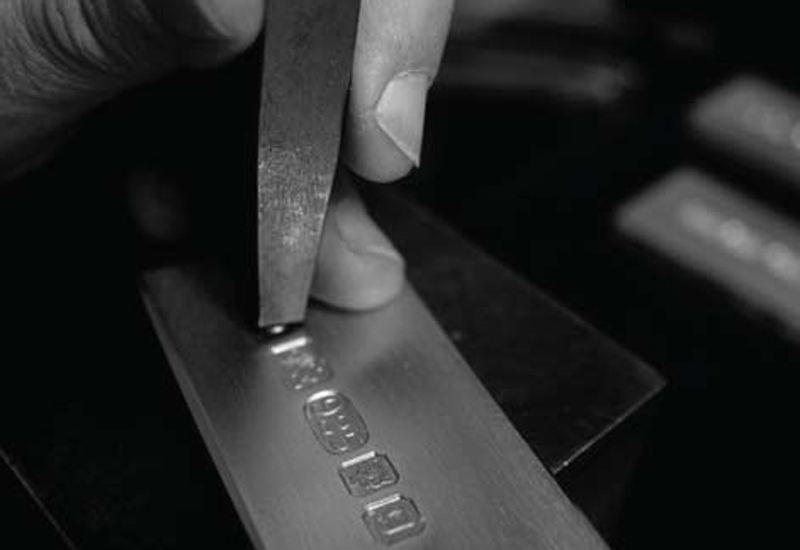 You’ve been in the trade for a long time now, what excites you and keeps you passionate about the jewellery industry? Change excites me most. I kind of absorb a lot of energy from the positive and talented teams I have around me. It’s a privilege to both lead and serve that team. Seeing people enjoy and mature on their Chisholm Hunter journey, and hopefully giving them a wonderful career opportunity. As we have been expanding there has been lots of new opportunities for people. Are you looking to hire new people as you expand? Yes. We are always looking for talented people to join our journey and increase the quality of our offer. Not everyone knows Chisholm Hunter, but we give people the opportunity to fulfil their dreams in terms of their career path and we are big enough to do that. There’s always something exciting going on and if you look at our sites – Bluewater, Manchester, Glasgow, especially this new Buchanan Street store – we’ve got some absolutely amazing real estate and huge potential at these sites. How has the start of the year been for Chisholm Hunter? It has got off to a positive start. I don’t want to mention political uncertainties, but they are probably not helping customer sentiment to an extent. We just have to be committed. Where would you like to see Chisholm Hunter by the end of this year? I would like us to have had another profitable year and great growth. And again, people enjoying that journey and not too much nervousness about the political uncertainties and the economy.